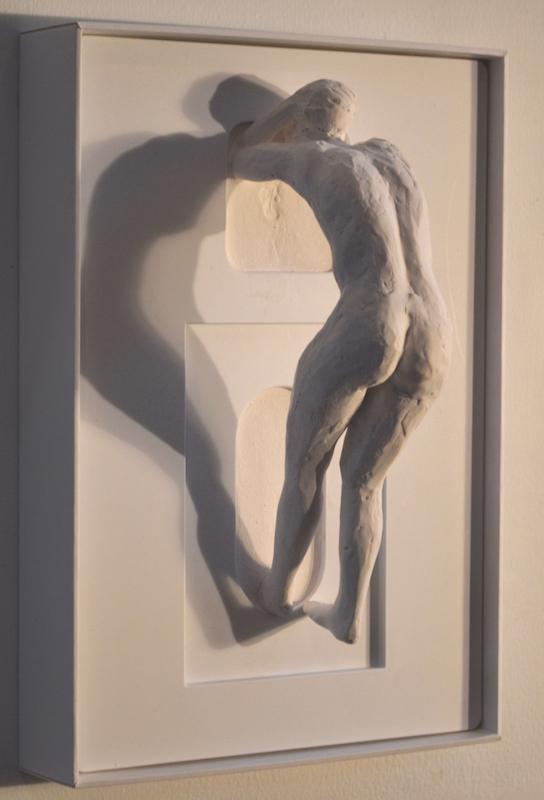 Her award winning sculpture has been exhibited at the National Sculpture Society, Lever House, and The Inter Church Center, NYC. 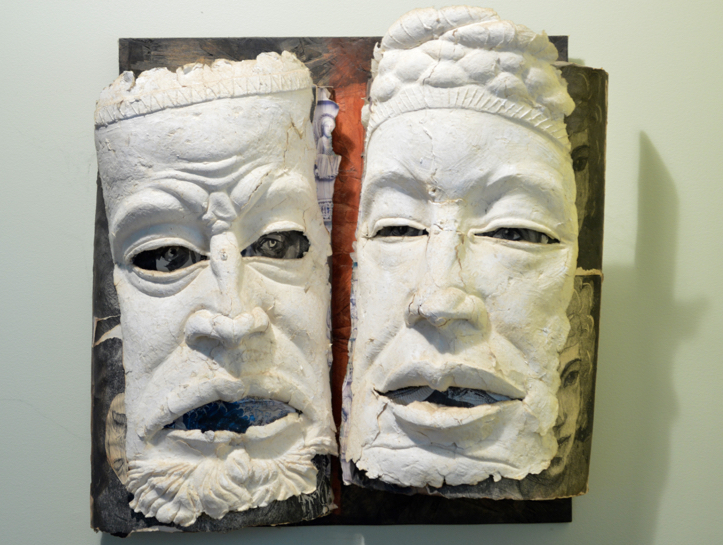 New Jersey exhibits include City Without Walls, Newark, and The Meadowlands center for the Arts, Rutherford. 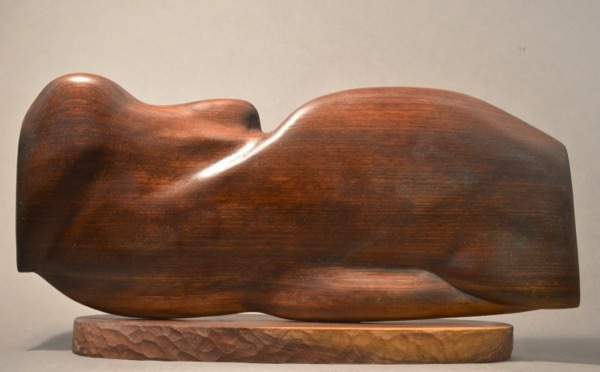 She was the studio assistant to Richard McDermott Miller, a renowned figurative sculptor, NYC. 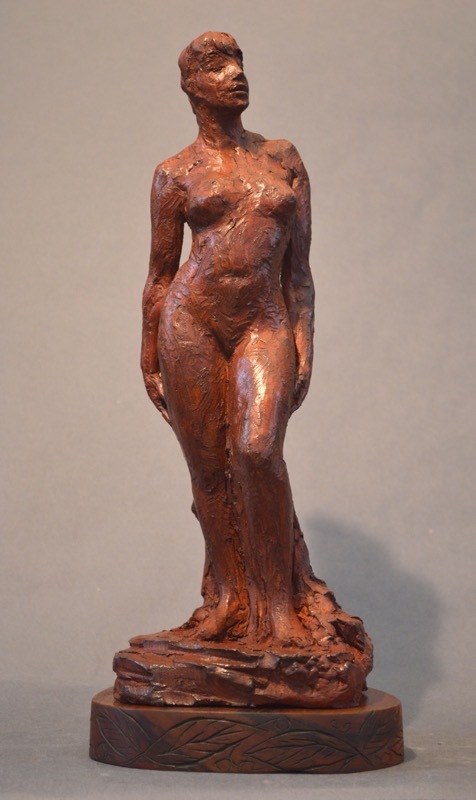 The work included Enlarging, Casting, Foundry Work, and Figure Modeling. 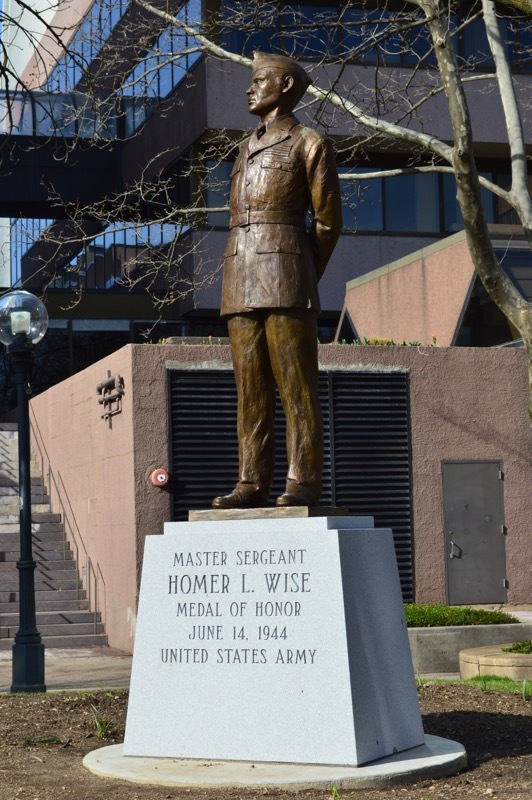 Her commission sculpture of a Bronze Statue depicting medal recipient of WW11 soldier, Sergeant Homer Lee Wise, installed in Veterans Park, Stamford, CT.
She was a Coker Master Sculptor Resident at the Carroll A. Campbell JR. Center for American Sculpture at Brookgreen Gardens. 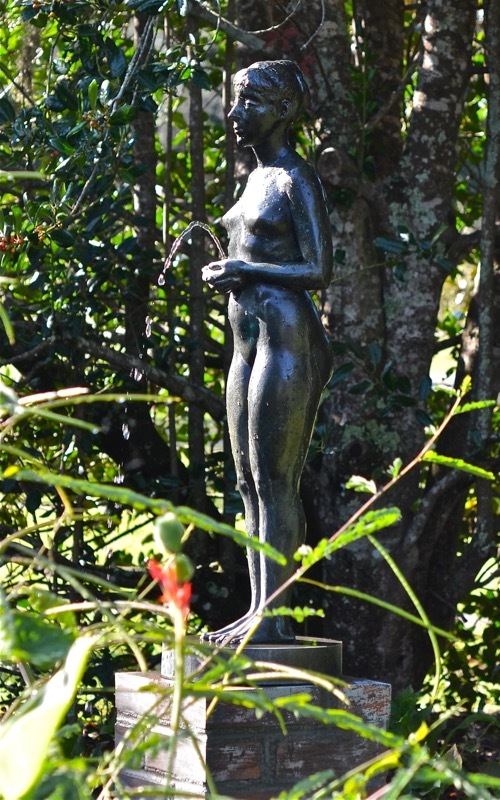 Mauro’s Bronze figurative fountain in the Permanent collection of Brookgreen Gardens, SC. 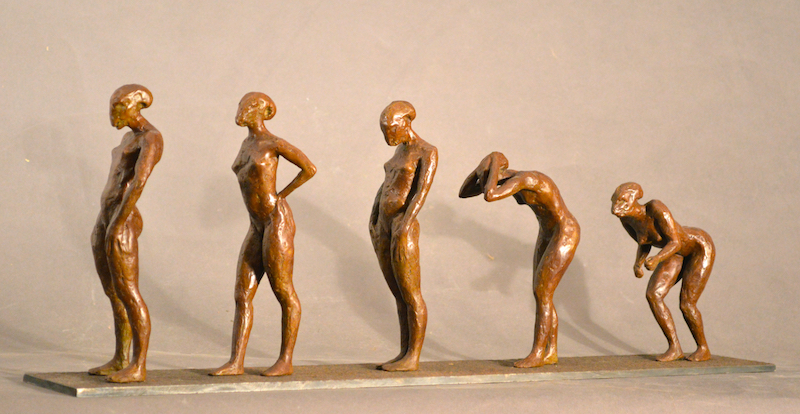 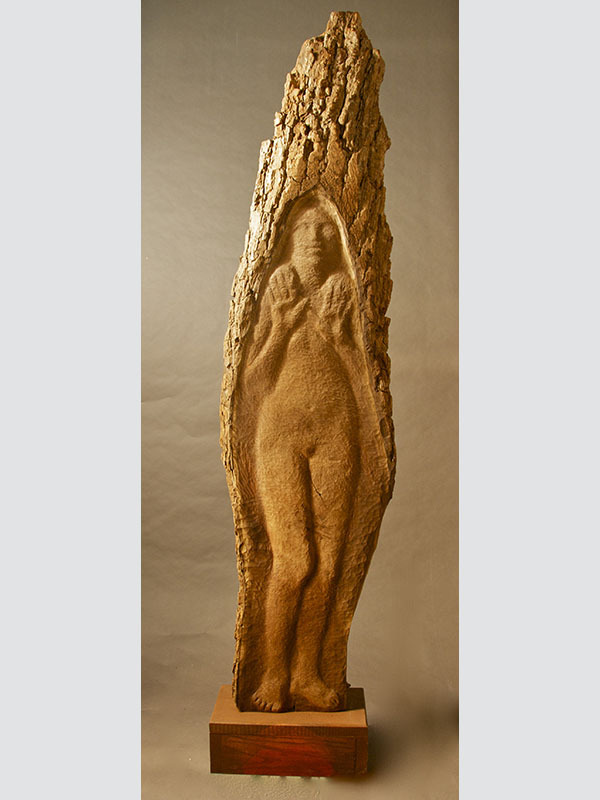 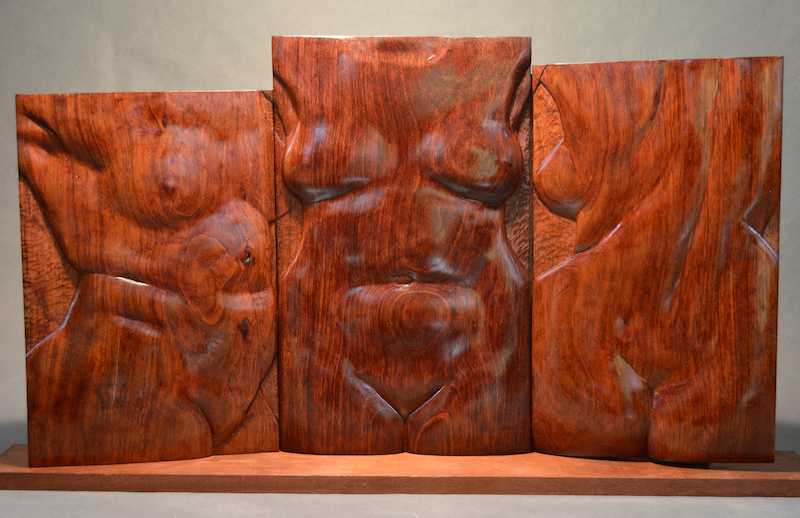 She is a Fellow Member of The National Sculpture Society, and Artist’s Member of The Silvermine Guild of Artists. 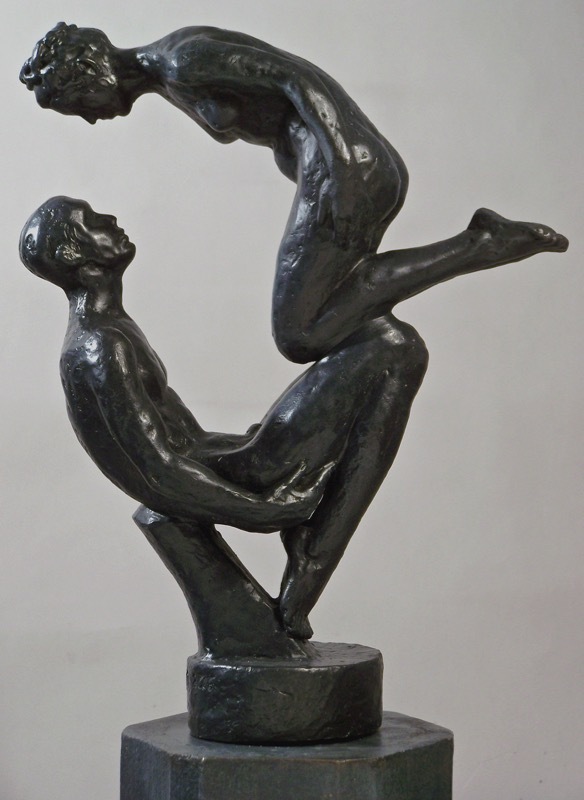 Mauro's six foot robotic figure is on permanent display at the Silvermine Sculpture Walk, New Canaan, CT.